May 27, 2018 92 Min. 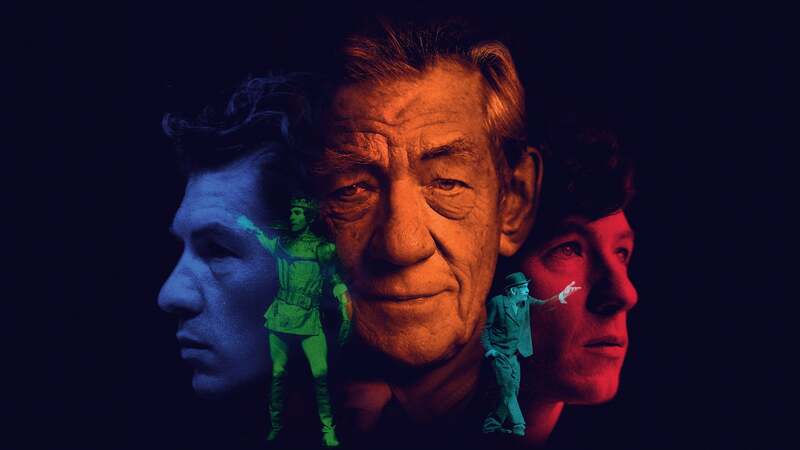 Built upon a 14 hour interview, McKellen: Playing the Part is a unique journey through the key landmarks of McKellen’s life, from early childhood into a demanding career that placed him in the public eye for the best part of his lifetime. 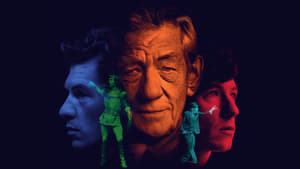 Using an abundance of photography from McKellen’s private albums and cinematically reconstructed scenes, a raw talent shines through in the intensity, variety and devotion to that moment in the light.